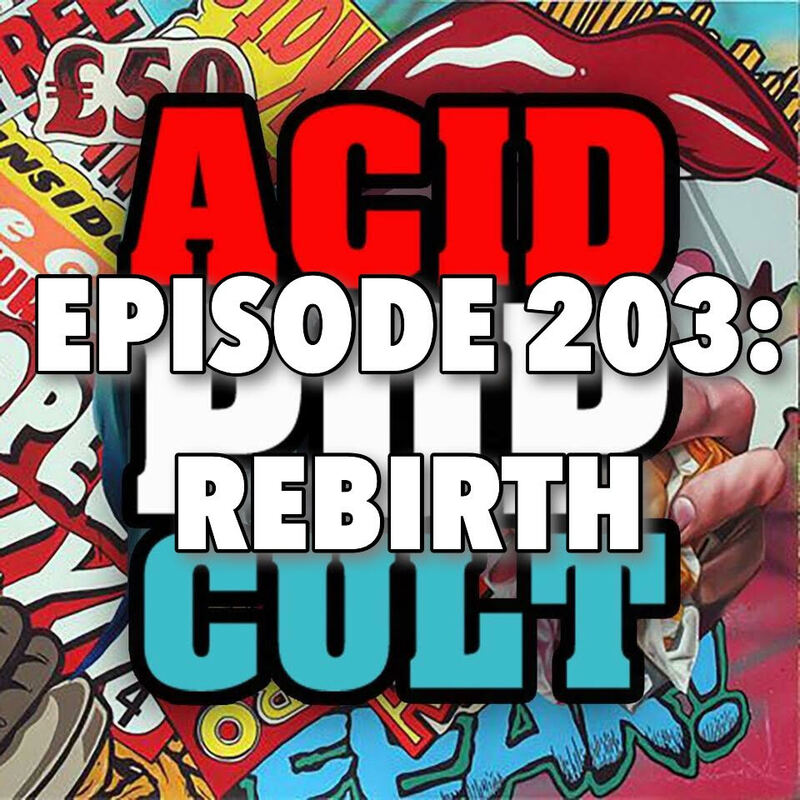 Acid Pop Cult Podcast returns for the second time this week with a brand new episode. This time around the gang return with a rundown of the television shows they have been enjoying in recent days. They take a look at some old favorites as well as some new blood with takes on ’The Flash’ and ‘Black Mirror.’ Jeremy gives us a quick rundown of the latest entry in his 366 in 366 challenge, while Hank preps up for the holiday weekend with his Heavy Metal BBQ playlist. The bring the episode home with their picks of the week which range from comedian Theo Von’s new special, “No Offense,” DC’s Comics “Rebirth” and one of the latest Tom Cruise action flicks. Spread the word, leave a review and be sure to tune in each week for the latest and greatest!